Which British manager has been in charge of Real Sociedad, Coventry and Greek club Larissa? 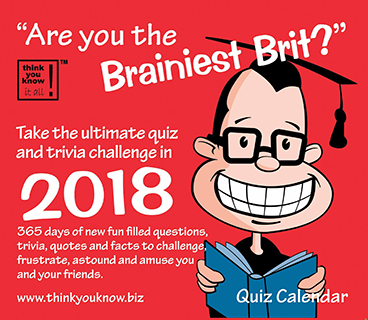 Make sure to come back on Monday to see the new quiz. Answers are posted every Friday. 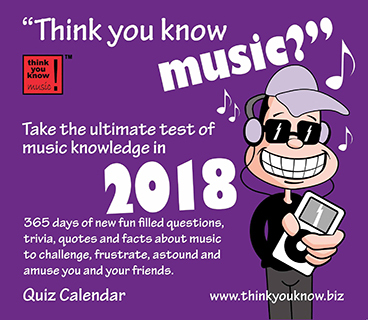 * See the answers to the previous quiz here..
At Think You Know it's our mission to inject fun into the workplace, to redefine the calendar from being a daily office tool to an essential fun packed accessory that makes you smile every day! 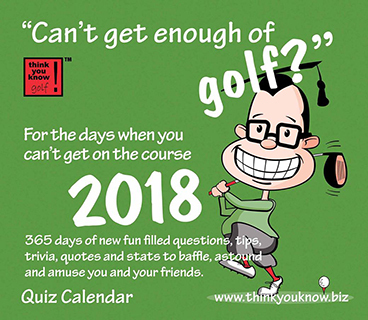 Our unique gift calendars are packed with over 300 pages of questions and quotes, stats and stories, facts and fun to astound and amuse you every day of the year!